"Fittingly for a poet, Nabina’s novel also has a strong lyrical core. 'Footprints in the Bajra' takes the homely image of the millet field as its central metaphor. ... But the novel is less a thriller about guerrilla action than a subtly colored character study of a fascinating group of individuals who intersect at various points in their lives ..." -- DEBRA CASTILLO, author, editor and distinguished professor (Cornell University, April 17, 2010). Footprints in the Bajra is a serious book that moves at a smart uncontrived pace. It voices deep concerns about how and why the deprived and the marginalized in certain parts of our country join the Maoist ranks; how they adopt desperate and often terrible measures to wrench justice and to make their voices heard... a confident debut novel, a good read, which will leave you with plenty to mull over. -- PRITI AISOLA, author (See Paris for Me, Penguin-India, 2009) in DANSE MACABRE XXXIV. In her debut novel, Nabina Das writes about an India where social divides stand taller than multistoried shopping malls. Footprints in the Bajra, inspired by what she saw while touring the interiors of Bihar as part of a travelling theatre group, inquires into why the Maoists have an influence over a large section of Indian society. 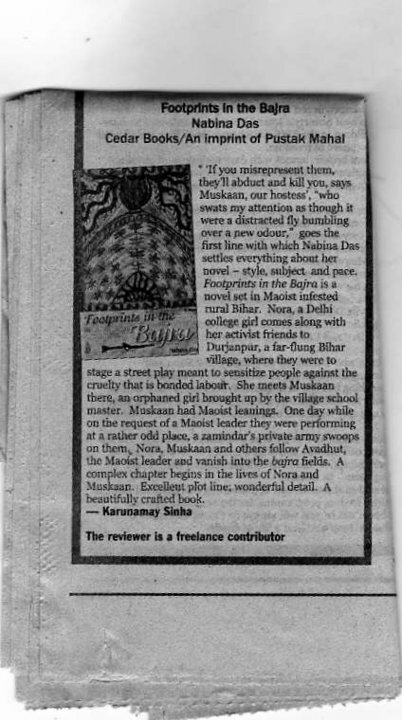 Das talked to Uttara Choudhury in New York about her book, and its protagonist Muskaan -- DAILY NEWS AND ANALYSIS, Mumbai, March 28, 2010. Shwetank Dubey says Nabina Das ably recreates the milieu of Maoist-infested regions of India -- Nabina Das has chosen the first person account of narrating a story from the main characters of the novel, Nora the sheherwali (urban dweller), Muskaan the rebel, Suryakant Sahay the crafty clandestine planner and Avadhut the frontrunner of all the operations... the book deals with something that no urban resident is bound to know on his own — the life and times of people living in Maoist infested areas and why do they give in to the temptation provided by the Red Brigade. -- PIONEER newspaper, April 25, 2010. '"If you misrepresent them, they'll abduct and kill you," says Muskaan, our hostess'... goes the first line with which Nabina Das settles everything about her novel -- style, subject and pace... Excellent plotline. Wonderful detail. A beautifully crafted book. -- Karunamay Sinha; THE STATESMAN, Sunday supplement "8th Day", May 16, 2010. 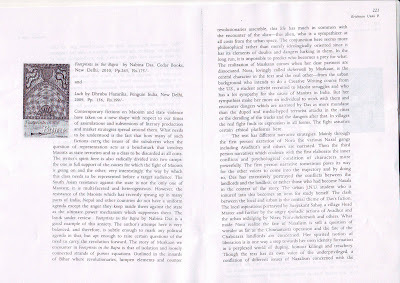 FOOTPRINTS IN THE BAJRA a "first in Indian writing in English"
INDIAN LITERATURE (IL, 259), the flagship journal of Sahitya Akademi (national academy of letters, India) recently published a nice review to my book "FOOTPRINTS IN THE BAJRA". The book completed one year on Jan. 20 and so, this bit came as a good gift. The attempt made by FOOTPRINTS, said the reviewer, "it seems, is a first in Indian writing in English and must be considered very seriously..."! Nice. But good people are more in number in this world. 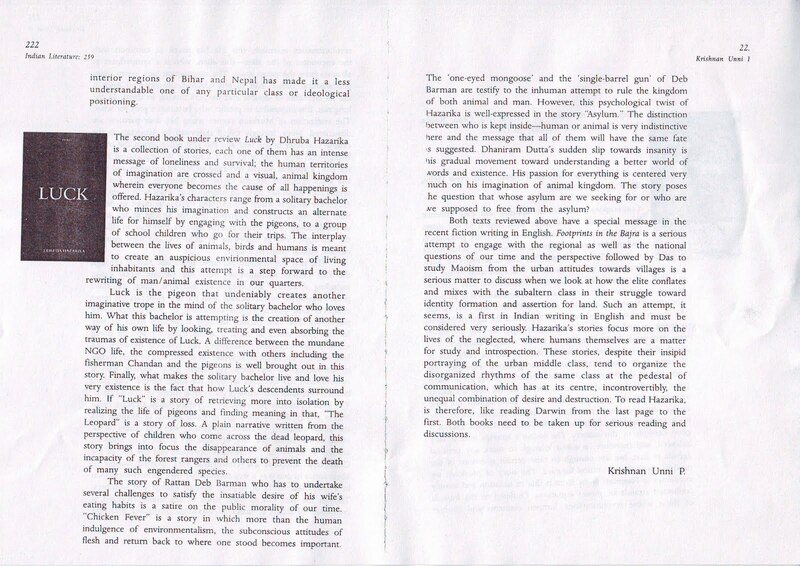 So, here is a link to Saborna Roychowdhury's blog where she posted the pdfs of the same review. The two tiny links above the article are those pdfs, yes. While at all this, I also urge you to read another review of FOOTPRINTS on Hansda Sowvendra Sekhar's blog. Very detailed, very astute. 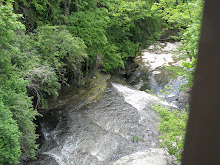 You should check out both the blogs for more literary fare. Good stuff for new or 'old' writers. If you haven't yet, go check out this cool online journal called FULL OF CROW, Winter issue 2010, VOID. Lots of good writing -- both poetry and fiction -- and beautiful sketches. 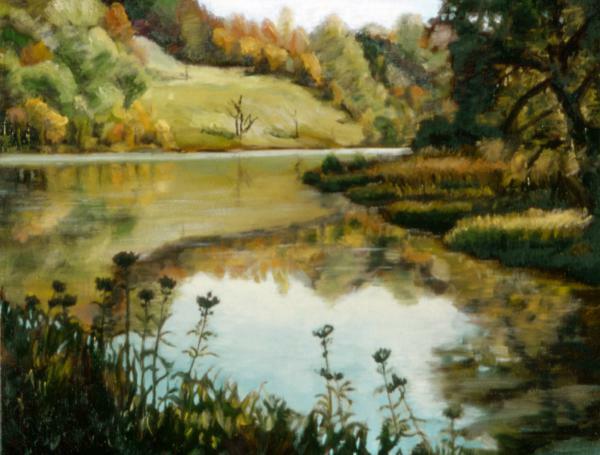 I have three sketch poems that editor Michael Solender loved (he did, I know!). You will too, hopefully. See them in the downloadable journal here. Two poetry collection reviews of mine are up on Mascara Literary Review and Pirene's Fountain, both very sophisticated literary journals. Sudeep Sen's collection of translation poetry "Aria" is an astute piece of work. 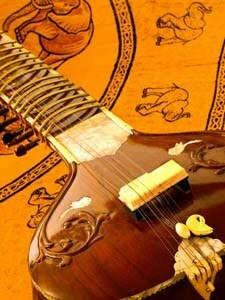 The range covers from Hindi, Bengali and Urdu poetry to Hebrew, Greek and Persian. It's been a long time that I enjoyed poetry in translation, delicate work that made me want to read the original and marvel at the music of the created work. Read the review HERE. Also, I reviewed Abha Iyengar's first poetry collection "Yearnings". Abha writes with the ease of a shaman or a clever lover, adept at splitting open emotions of her subjects and planting her own desires within the lines. Read this review HERE. Featured poem in "Durable Goods 28"
EVENING THINGS is featured in Durable Goods issue 28, published by Aleathia Drehmer, poet and publisher from Upstate NY. 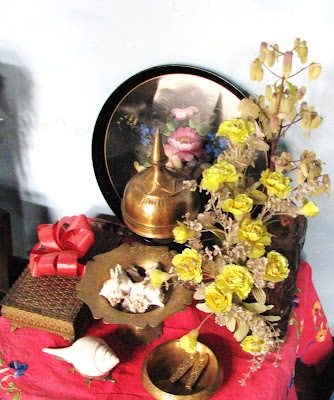 I think a lot about the home we left behind in Guwahati, Assam. My parents moved from there, and with it a large chunk of our childhood and growing up years. Gooseberry dreaming the shadow of a home. NOTE: I realize there are some words in the poem that are not from the English language and hence need explaining. However, I don't like giving glossary. When I wrote it down recently, I thought this non-fiction piece of mine read more like a story. It is one no doubt, considering how dramatic real life could get for some people. And I find myself going back to such themes again and again, whether in essay or poetry -- the quest for defining borders, the urge to un-map oneself and the discovery that confines are within our own minds. THE WATER GIVER is published in the current issue of Bosphorus Art Project Quarterly. 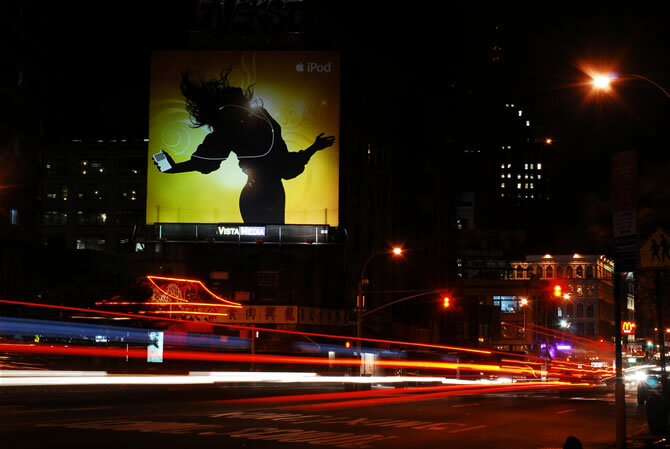 The theme for this edition is "New York City". Exciting, innit! "He had seen us through the crowd. Lunch time. A 15-course buffet and the smell of mustard oil I cannot miss. Jackson Heights is an ant hill of colors – white, brown, black. White faces, black arms, brown legs. The United Colors of Humanity flag flapping in the glee of an autumn New York breeze of 2007. He has worked under the roof of this un-glitzy Bangladeshi restaurant for decades now. He has hummed Amar Shonar Bangla in the beginning over cauldrons of boiling oil or milk, dreamed of dazzling green paddy, and then slowly forgotten everything. His education was meager, not enough to earn him a stable job back home in a newborn nation. But the money to the middleman “bhai” was just what he could pay for a better life as a New Yorkistani. After all, there was no family, no ties. Why even stick around to be prodded by the police and hear comments from the neighborhood maulavi for not having grown his beard long enough?" Hope you have fun reading it. For the direct link, go here. It was nice to know I was awarded the 1st prize for my entry "REDNESS" by the UNISUN-Reliance poetry contest. That poem is special to me. red and angry on our roads? not a name or mundane things like odes. and I realized, a color doesn’t need a name. It makes me immensely happy to receive this comment below on my novel "Footprints in the Bajra" from one of the best known young directors of Indian Cinema. Onir Anirban is definitely the most pertinent new face of film making in the Subcontinent today. The I AM series directed by Onir promises to break new grounds in cinematic approaches. 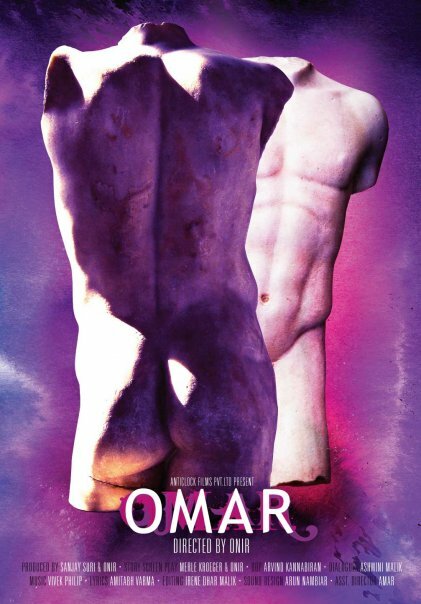 I met Onir first at Cornell University, Ithaca, NY, in 2009, where he showed us the work-in-progress version of his first I AM series -- "Omar". Soft-spoken and passionate about the topics at hand that he is, the film came across as a new take on LGBT issues, at once sympathetic and questioning. "Finally managed to read Footprints in the Bajra. Compelling reading, lovely drama and great texture. Enjoyed reading very much. Thank you for giving me your book to read." What's going on these days? Well, I am in an MFA Poetry program at Rutgers-Camden. Two poetry workshops, one fiction workshop and one pedagogy class. Plus teaching two sections. That pretty much sums up my life. Writing? I am writing, a little bit. Revising more because i want to take the advantage of my workshops for all the pile of writing I have done for the last three years. Sitting in my residence hall room where I share the kitchen with two Law students, I can only wonder what new writing will emerge from my pen. Others are watching, and so am I. Another review appeared in May this year in the top Indian biz mag BUSINESS WORLD. "This is bitter-sweet, if a rather longish tale of a modern-day Maoist revolution and the seeds of destruction and betrayal that lie embedded in it. Below are some of the poems I read on Aug 9, at Sarai Cafe, CSDS, Delhi, for the SURFACES Poetry Reading with Three English and Three Hindi Poets & Chapbook Launch (moderated and curated by Vivek Narayanan). Apart from the couple that have been published, the rest have been written during my Associate Fellowship at Sarai-CSDS, 2010. The residency spanned July-August. The poem "AHALYA'S WISH" is included in the SURFACES chapbook, a handmade art collection boasting the work of co-fellows of mine. He still waits in exile. Aitaa, I swear on my loveless luck I’d have to invent a new fairytale. Her fingers soiled from that side, maps of tales. the sari-end bunched at her sagging breasts. Book Interview in THE SENTINEL -- All About "Footprints"
The paper copy has some nice photographs I had sent them. The e-paper has this ordinary layout. THE STATESMAN, Sunday Supplement "8th Day" of May 16, 2010, has these words about "Footprints in the Bajra". '"If you misrepresent you, they'll abduct and kill you," says Muskaan, our hostess, who swats my attention as though it were a distracted fly bumbling over a new odour"" goes the first line with which Nabina Das settles everything about her novel -- style, subject and pace... Excellent plot line; wonderful detail. A beautifully crafted book." "MY FATHER TELLS A STORY" is another poem from the four recently published in "Indian Literature" from Sahitya Akademi, the national academy of letters in India. I thought of putting this up on my blog especially because the question of roots, origins, and nationality always interest me a great deal, and a recent rendezvous with Edouard Glissant's talk and a documentary film about his Poétique de la Relation. (Poétique III; Paris: Gallimard, 1990) fanned some more introspection in this regard. For the strategization of language and identity to be either a linear entity or a parallel to a certain historical/atavistic notion is something all of us tend to seek. But stories are different as you inadvertently have to peel the layers, often subconsciously. For a 'colonial to a post-colonial' identity, a poem such as this cannot be seen as an exercise in a uni-dimensional "root" adherence. The "story" -- told many times over through someone to my father to me and to others who have experienced similarly in diverse histories, not just the Subcontinent -- lends itself to further re-telling, an enhancement in terms of linguistics and historicity. And him. No country yet for them. 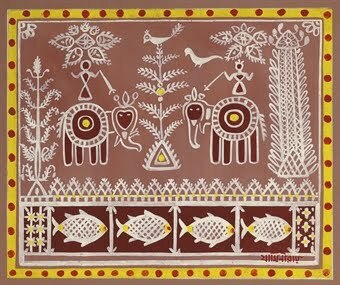 Image from the Internet: Jamini Roy, Untitled; gouache on paper. PIONEER, a newspaper from Delhi, has the latest word on my novel FOOTPRINTS IN THE BAJRA. In case it opens up, here is the PDF or the e-page on the "Books Agenda" page. You might have to scroll for the page. A six-column review, it says a lot of things. However, I must add as a comment that I am not per se interested in the "reform" of a Maoist and that was not what I intended in my book with the protagonist Muskaan. The end is, in my opinion, more nuanced than what prevalent political interpretations are whenever it comes to topics on Maoism and the parties engaged against the ideology or in solidarity with it. Reform is always good, especially when it concerns someone who has been misled, used, lied to and then forsaken by those who she thinks are her well-wishers. The only thing that such a person can do is give back what she got, albeit with much more intensity. Everyone has to wake up some day or the other and smell the coffee, and that is what Muskaan, the protagonist in Nabina Das’ novel Footprints in the Bajra, did. After feeling betrayed by her mentor, she finally took refuge in the advice given by her student-activist friend from New Delhi and decided to chart her own life, for once. For anyone who comes from the rural areas of Bihar, Chhattisgarh and parts of West Bengal, Maoism is nothing new. It has been there as a part and parcel of their lives since decades. Illiteracy being a common curse in such regions, it plays a very important part in helping Maoist rebels build an army to fight against the administration and the Government. The simple villagers are made to believe that they are better off fighting the Government than supporting it. And that is what the main villain in the novel, the village teacher, Suryakant Sahay aka Comrade Suraj, cashes on. With the help of his second in command, Nirav Saxena alias Comrade Avadhut, they perform the most unsaintly acts of attacking and killing the Chaudharys of Chabutara, the upper class village, as well as devising strategies against the Government. Since time immemorial, landlords have been touted to be major oppressors so much so that the divide created by the upper castes has led to even a greater help to the Maoists. As Nabina Das puts it in her novel, with the help of the Internally Displaced People (IDP), Maoists built a strong army. Such IDPs were made to fight for the “cause” and inducted in the Red Army. After a lot of investigative journalism, as well as the changed stance of the Government, it has now become common knowledge about how uneducated people in rural areas, especially those living in places where the Government and administration takes a lot of time to reach, have been cheated by the Maoist brigade since decades, in the promise of a better life and “revenge” from their erstwhile oppressors. Added to this is the fact that farming also underwent a drastic change wherein grain crops were replaced by poppy fields. This turned into a major funding device for the Maoists. All this has been quite prominently woven into the story by Nabina Das. Everything undergoes change, and so does Muskaan’s life. The various upheavals in her life, right from being a child soldier, being held captive by the Chaudharys, being kept in a safe house, to joining the non-Government organisation Shaktishalini and pursuing higher studies and, finally, of closing the entire chapter by being an “emancipator” of the masses, are few things to be reckoned with. Being betrayed is a very heart-breaking feeling and Muskaan faces this throughout her life, till she decides to hold the reins herself. Her first lover, Palash, decides to break up with her after she is abducted by the Chaudharys after an attack by the so-called Hunting Brigade formed by the upper castes with the help of the administration to quell the Maoist menace, the details of which are revealed much later in an emotional outburst to Nora. Nirav and Sahay use her for their own interests in furthering their cause. After their group is disbanded, they find it in their best interests to tie-up with the Maoist brigade from across the border in Nepal. They realise the Red Brigade in India is mismanaged and there is no common thinking or a leader. Moreover, for their cause to survive, they decide that the best option is to adopt the stance taken by the Nepal Maoists — take to politics. Muskaan plays a very important role in this (as a pawn for Sahay and Nirav) after she joins Shaktishalini. The NGO is hacked by Nirav for his tie-up with the Nepal Maoists, while Rehana (who runs the NGO) thinks that she has found the perfect mentor for her cause of upliftment of women. Nabina Das has chosen the first person account of narrating a story from the main characters of the novel, Nora the sheherwali (urban dweller), Muskaan the rebel, Suryakant Sahay the crafty clandestine planner and Avadhut the frontrunner of all the operations. 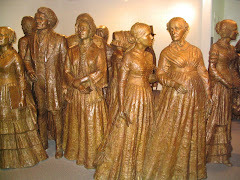 While the narratives are quite detailed when read from the perspective of it being a scholarly article (footprints of good education and reading prowess among the main protagonists are inadvertently displayed), there are various other details that could have been made clearer. The motive of people like the headmaster and the businessman for joining such a cause is a bit muddled. However, the book deals with something that no urban resident is bound to know on his own — the life and times of people living in Maoist infested areas and why do they give in to the temptation provided by the Red Brigade. Former Tompkins County Poet Laureate Katharyn Howd Machan, also a poetry instructor at Ithaca College, had organized an "arts for all marathon" at the Community School of Music and Arts in 2009. The idea was to engage area poets on a common project and to raise funds for CSMA programs that would mainly benefit children and youth. The Arts for All Marathon was a 26.2-day postcard-poetry project. Great fun and immense education. Us who sleep on the rocky shore. 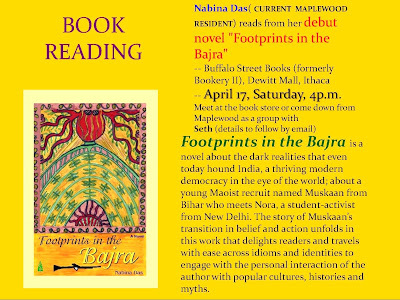 Reading from "Footprints in the Bajra", April 17, 4-5 p.m. 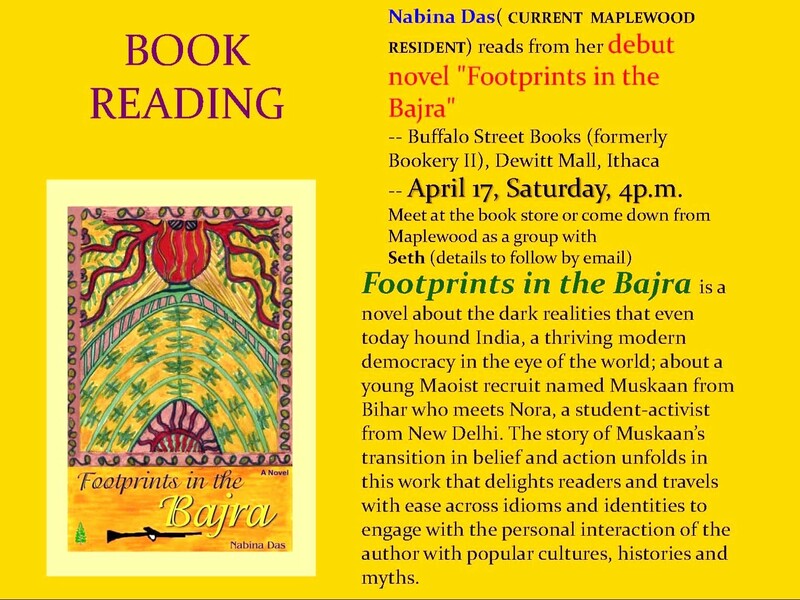 I shall be reading from my first novel FOOTPRINTS IN THE BAJRA on Saturday, April 17, 4-5 p.m. at Buffalo Street Books in downtown Ithaca. See the event details here. If you are in the area, please come for the reading. 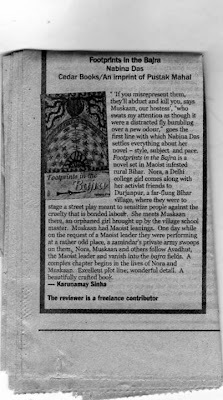 See a review of Footprints in Danse Macabre journal (USA) and a book interview in Daily News and Analysis (DNA), Bombay. 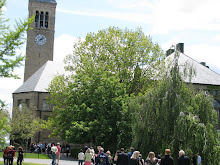 I must mention, my neighbors at Maplewood Park, a Cornell University housing area, where I have lived for 7 long years because Mr. M did his PhD here, have been very sweet to invite the residents to this reading. They even made a poster of the event! Photo courtesy: Maplewood Park staff Priyanka Bangale. 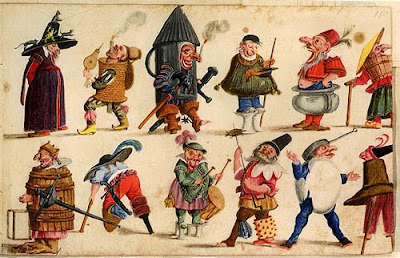 Brand new poem on DANSE MACABRE XXXIV's all-poetry April issue "Belles-Lettres". its shadow on the water on your silver tray. ignoring what the women say. love the blackness of soul just as I do. she smiles and shows a tooth we were told is of the elephant, rare. looking for my cousin as uncle shifts, legs undangle, the table creaks. than found on our palms. a tale of the millennium as they should, like all things emancipated and sweetly old. This work is supported by Sarai-CSDS, New Delhi. FOOTPRINTS IN THE BAJRA on KINDLE!!! Get yours now! FOOTPRINTS IN THE BAJRA is published! Click HERE to get a preview of FOOTPRINTS IN THE BAJRA! 1st prize in the all-India UNISUN Reliance Time Out poetry contest 2009-10. -"Redness"
2nd prize in the 2009 Prakriti Foundation open poetry contest, Chennai, India - "Innuendo in the Cinema Theatre"
2nd prize in the all-India 2008 HarperCollins-India and Open Space Poetry Contest; published in the collection "Borders" from Talking Poetry; ed. Priya Sarukkai Chabria; 2009 - "Narrative Limits"
Julio Lobo Fiction Scholarship 2007 – Lesley Writers Conference; Lesley University; Cambridge, Boston; Mass. Poet, Fiction Writer and Freelance Journalist -- 'Footprints in the Bajra' - a novel from Cedar Books, India; 2010 Sarai-CSDS Associate Fellowship (City as Studio project), Delhi; 1st Prize in UNISUN Reliance Time Out national poetry contest 09-10; 2nd Prizes in Prakriti Foundation open poetry contest 09 and Open Space-HarperCollins-India Poetry Contest 08; Poetry/Short Fiction/Essays/Reviews in journals/anthologies/zines in three continents; Kala Ghoda winner of 2008 Book Pitch Contest; 07 Joan Jakobson Fiction Scholarship, Wesleyan University, CT.; 07 Julio Lobo Fiction Scholarship, Lesley College, Cambridge, Mass. THE ITHACA JOURNAL (Ithaca, NY) -- Assistant Metro Editor, News and Night desk. Editorial Board member. Towns page editor. TEHELKA.COM (News website, New Delhi) -- News Editor, Current Affairs. Published commentaries, articles, reports and essays. DOWN TO EARTH (Centre for Science and Environment, New Delhi) -- copyeditor, rewriter; published articles and reports. THE SENTINEL (Guwahati, Assam) -- subeditor, news desk; Editorial Page assistant; published articles, reports, middles. "Kya Zulmaton ke Daur Main Bhi Geet Gaye Jayenge? Haan, Zulmaton ke Daur ke hi Geet Gaye Jayenge." WILL THERE BE SINGING IN THE DARK TIMES? YES, THERE WILL BE SINGING ABOUT THE DARK TIMES. 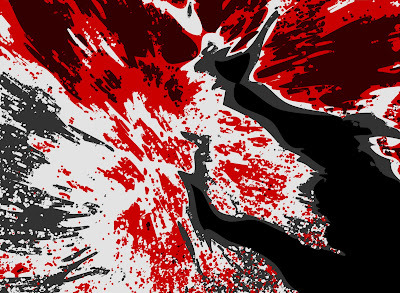 The practice of violence, like all action, changes the world, but the most probable change is a more violent world. Then they came for meand there was no one left to speak out for me. The development of Modern Industry, ... , cuts from under its feet the very foundation on which the bourgeoisie produces and appropriates products. What the bourgeoisie therefore produces, above all, are its own grave-diggers. Its fall and the victory of the proletariat are equally inevitable.